If custom roll stock are what you're looking for, your search has ended. our co-extrusion capabilities offer different properties, reduced cost, improved aesthetics and consistent gauge. Our extrusion lines can manufacture sheets and films in thicknesses of 0.25 to 1.40 mm, up to a maximum width of 1140 mm. 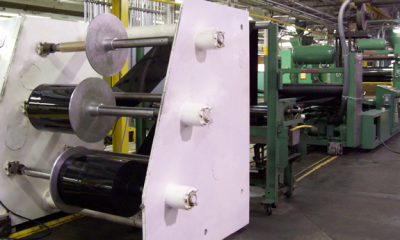 In our production facility, the roll-stock is produced by forcing melted plastic through a wide, flat die between polished or textured metal rollers and is wound onto rolls ready to serve the needs of our customers. 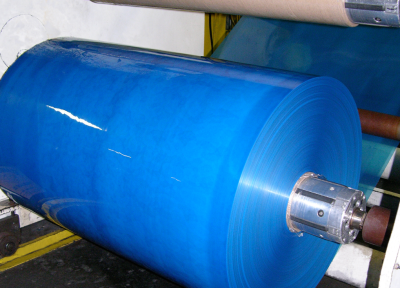 In our in-house research facility, ongoing research and development allows us to be at the leading edge of the plastic sheet market, resulting in highly competitive product for our customers. 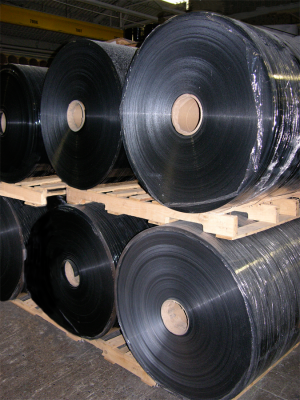 Extrusion Specialties sheet serves an impressive mix of market sectors throughout the United States and Canada. Our products can be found in packaging and wide varieties of trays and liners within industries as diverse as paint and hardware, marine, construction and retail shelving. Isn’t it time they serve your needs?